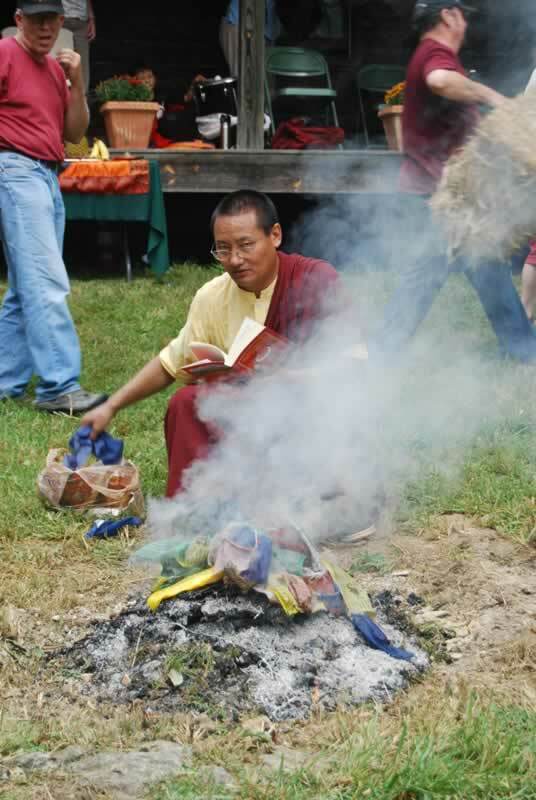 Gar Drolma Choling extends a warm welcome to practitioners and visitors from Dayton, Ohio and around the world. 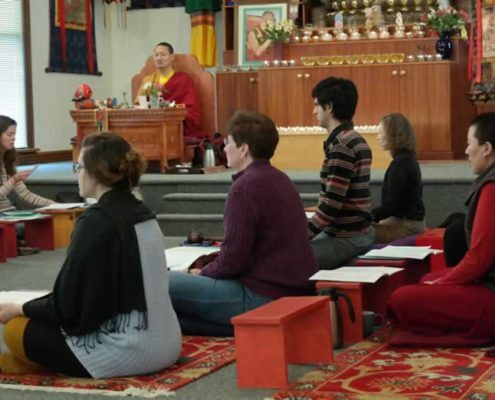 Although we principally provide teachings and practices to individuals in our immediate area, we frequently see out-of-town visitors wishing to attend teachings given by our resident teacher Khenpo Samdup Rinpoche and by many visiting teachers of the Drikung Kagyu tradition. 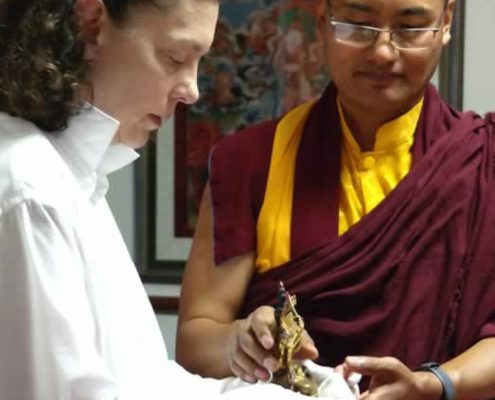 Tibetan Buddhism is relatively new to the United States, and we in Dayton are blessed to have our center located here since 2004. 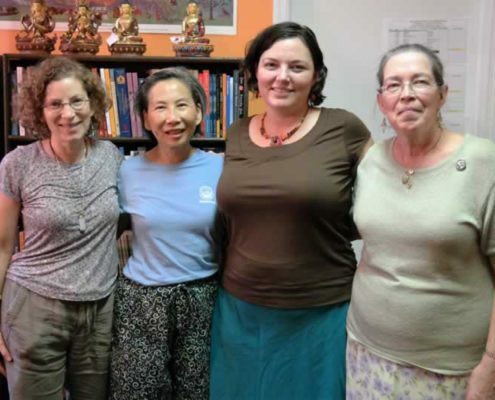 Our sangha (community of practitioners) has been very fortunate and grateful to have the honor to receive teachings from many distinguished and loved teachers. 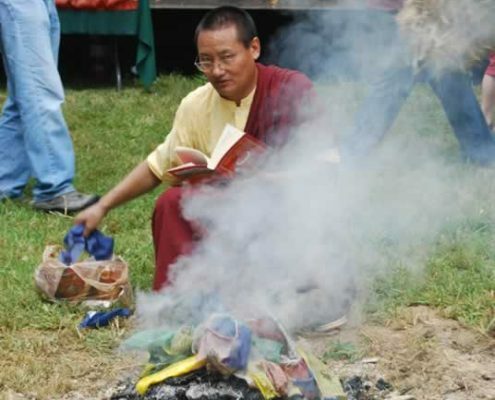 These include His Eminence Garchen Rinpoche, Khenpo Samdup Rinpoche, Khenchen Konchog Gyaltsen Rinpoche, Drupon Rinchen Dorjee Rinpoche, Lama Thubten Nima and many others. 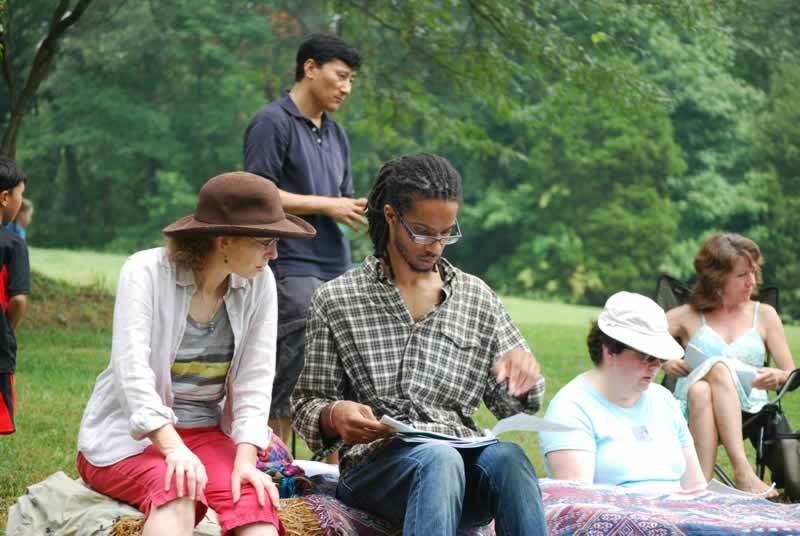 Click here to view All Photo Galleries! 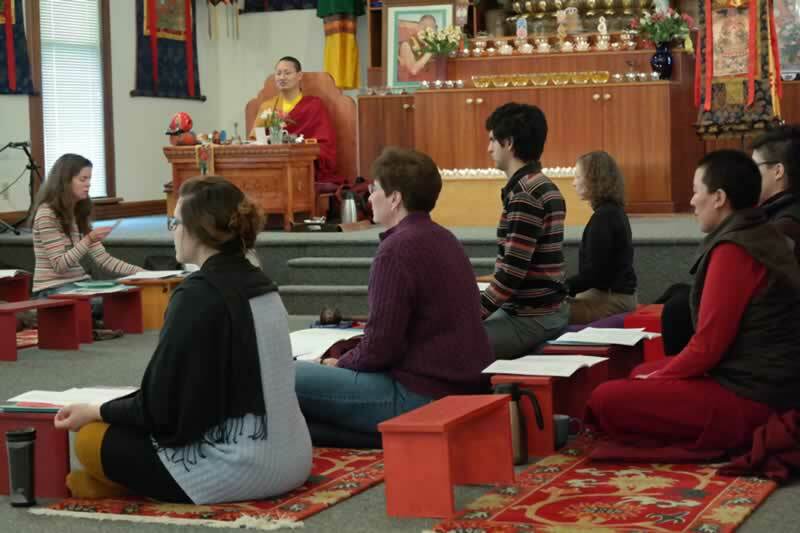 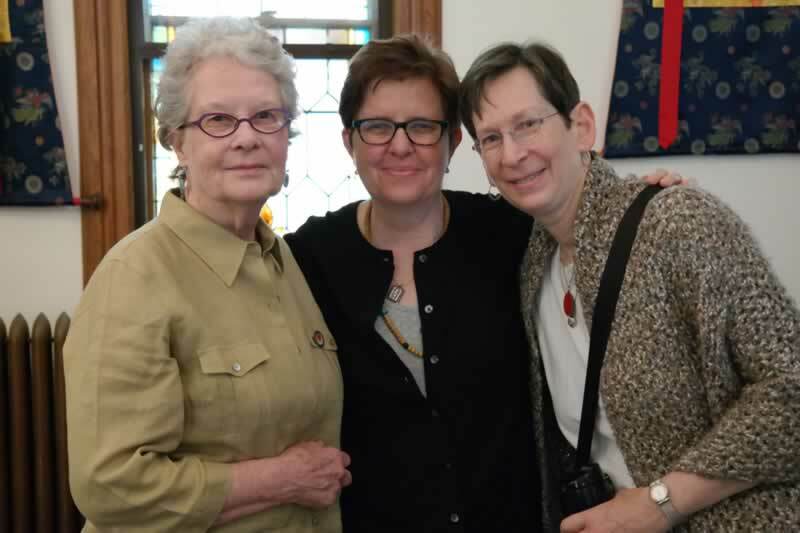 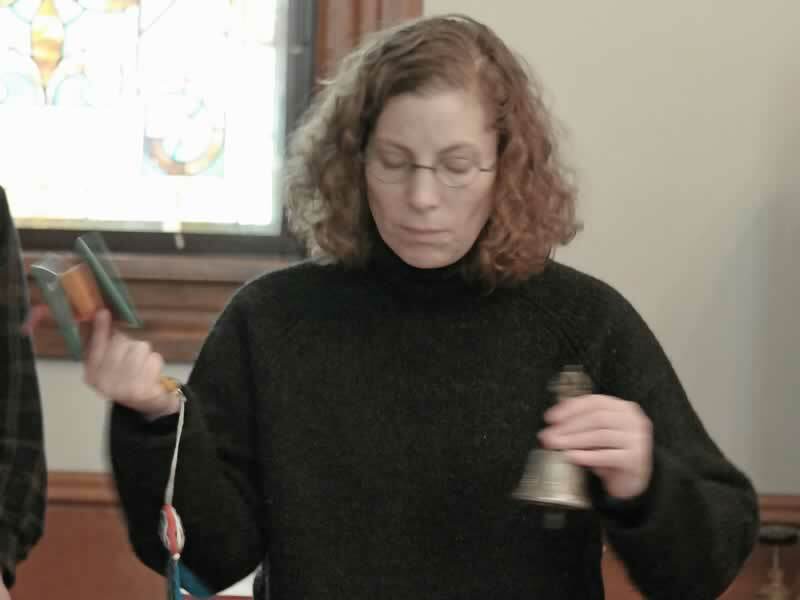 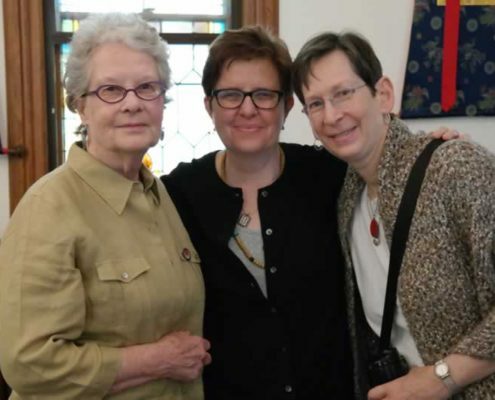 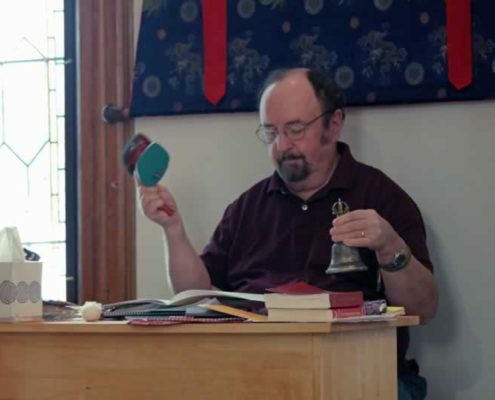 Our Sangha meets regularly (see Schedule of Events) for practices, tsoks, teachings and other events at our temple which is located in a 100-year-old church situated in the Belmont district of the city. 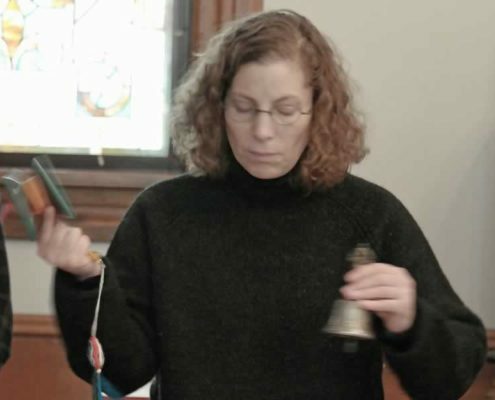 It is a beautiful facility, with stained-glass windows and high ceilings on a quiet residential cobblestone street. 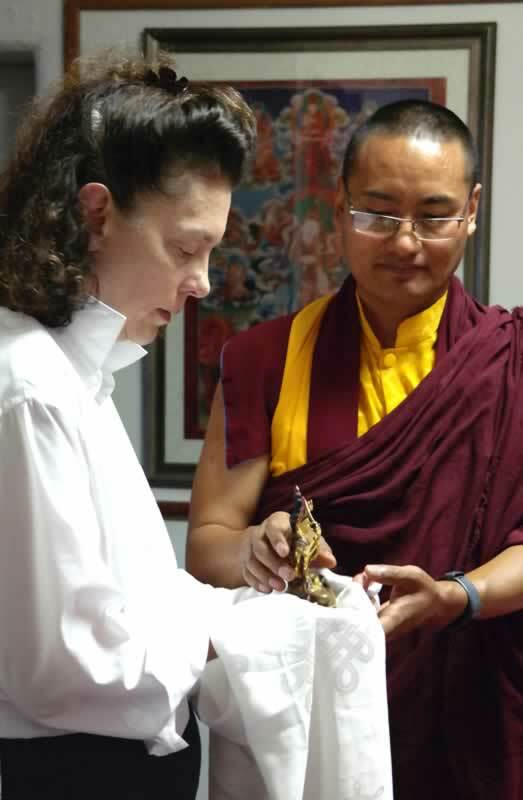 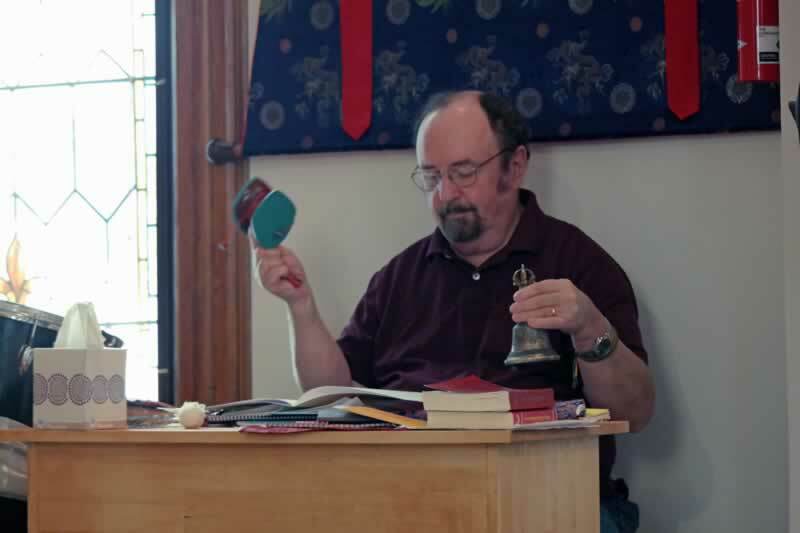 The Gar Drolma Choling Sangha is comprised of both seasoned practitioners and those new to the dharma. 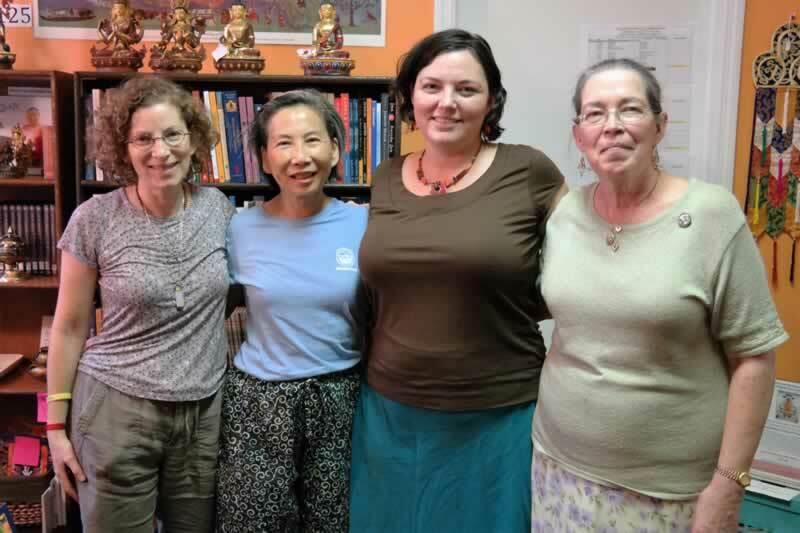 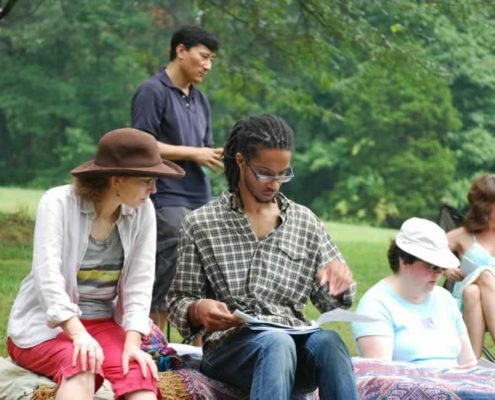 Our teachings regularly attract dozens of attendees, depending on the teacher and type of teaching. 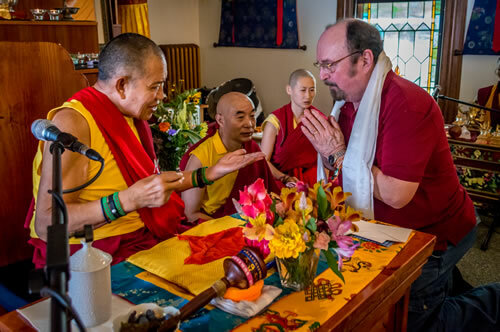 While our center has experienced wonderful opportunities over its very brief lifetime, we remain grateful for all that we receive, optimistic in our devotion to the dharma, and humble in the presence of our teachers. 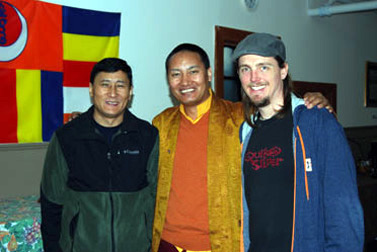 We are indeed fortunate to have access to qualified and authentic teachers, and especially to have the guidance of Garchen Rinpoche and Khenpo Samdup Rinpoche to help us find our path.